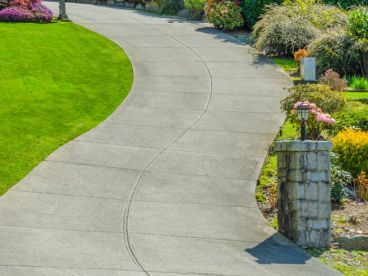 We offer a wide range of professional home and garden services. 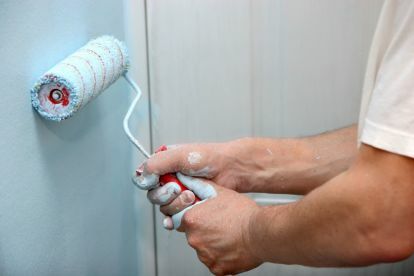 From interior cleaning to outdoor landscaping, painting, and decorating – we maintain your ideal living space. Our team of experts have a keen eye for detail and can provide advice and guidance – ensuring the best design and build for the style of your property. We offer a no obligation quote so call us to see how we can help. With years of experience, our team are experts at what they do. We believe in offering a transparent, professional and friendly service that provides you with a solution to suit your home and budget. So, whether you’re looking to freshen up and renovate the inside, or tidy up the outside of your home, give us a call and we’ll see how we can help. 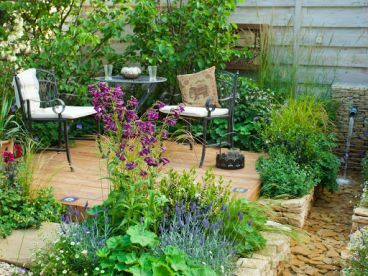 From domestic cleaning to garden landscaping – we can maintain, decorate, and create a space that you can relax and unwind in. Here at 5 Star Garden & Home Improvements, whether you prefer classic or contemporary, our experienced and professional team provide a broad range of services to keep your home and garden looking just the way you want it – contact us to see how we can help. Please note that 5 Star Garden & Home Improvements may not be able to honour booking requests made.